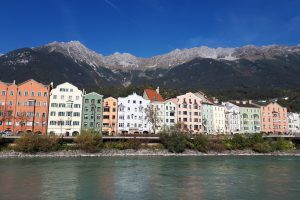 IBL User Group Meeting will take place on 07th – 10th October 2019 in Innsbruck, Austria. Like last year, we plan to have four days of meeting, during which we will present recent developments as well as planned new functionalities in the Visual Weather, Aero Weather, Online Weather, Numeric Weather and Moving Weather products. A significant part of the meeting will be devoted to discussions and work shops which are a source of great inspiration.